Countertop Supports by Centerline are designed to last a lifetime. 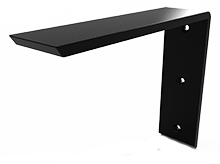 Made of 1/2 inch steel and professionally powder coated there really are no other hidden countertop brackets on the market that provide as much support and value. 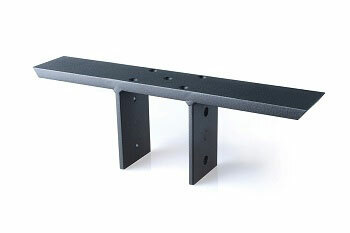 CLGB Countertop support bracket - Center Levered for bar tops.